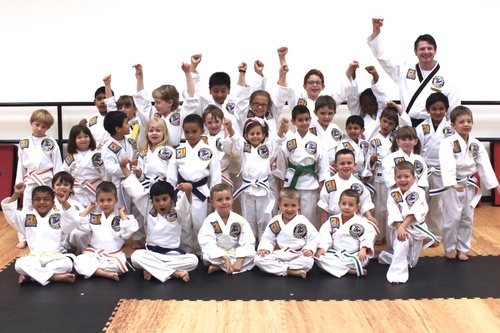 We offer unlimited class attendance to all students. 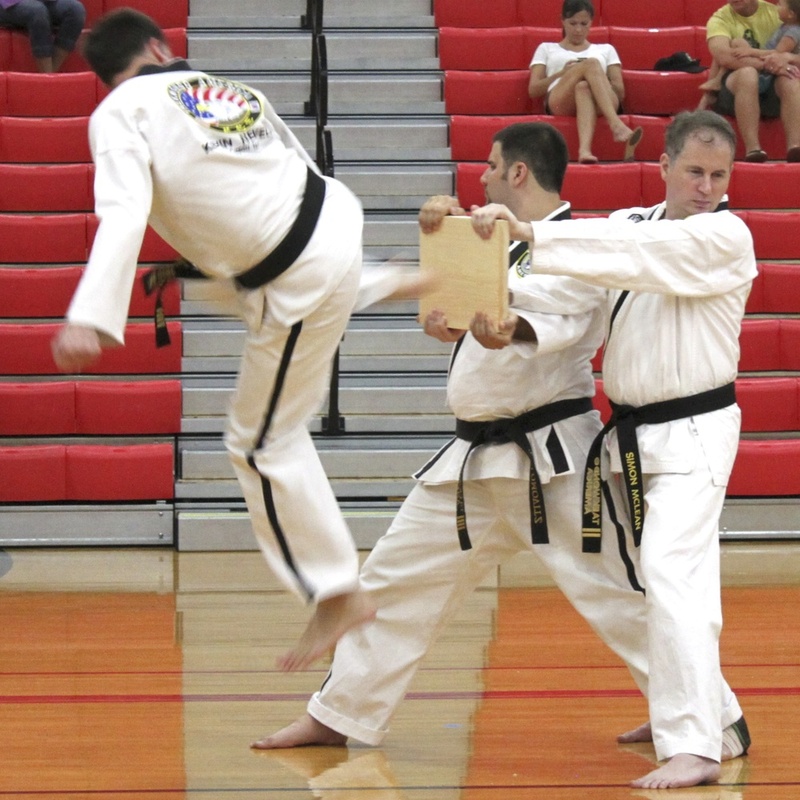 That means that you are not limited to certain days or number of classes per week. 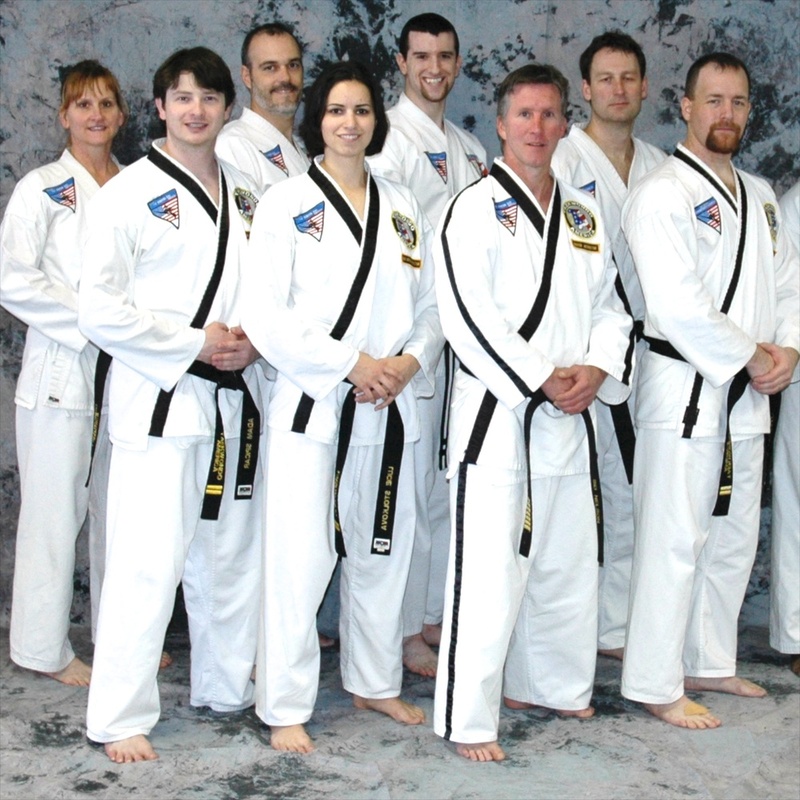 You can come to any/all classes that are available for your rank. Our parents and students love this flexibility! 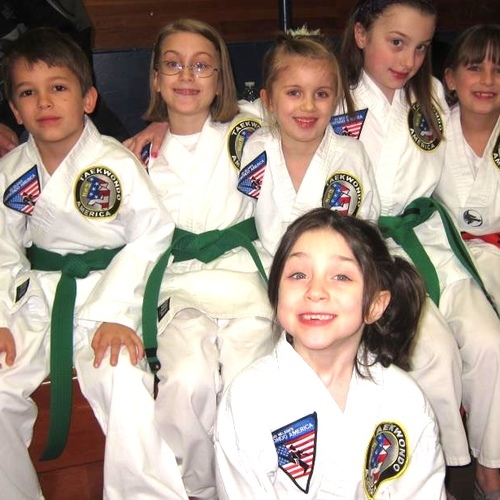 Our Taekwondo Karate program for the youngest teaches children focus and discipline. It is directed towards developing positive relationship to being active while also fun and engaging. Children will learn answering "Yes, ma'am" and "Yes, sir" when addressed, will work on listening skills, paying attention, patience and teamwork. 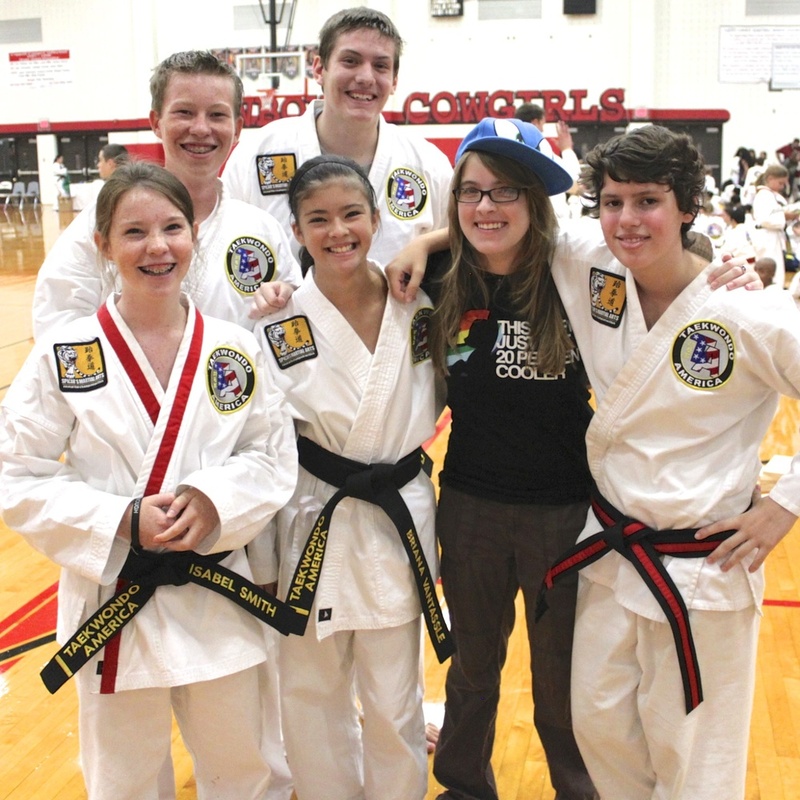 And the most important of them all - they will have real FUN learning basic martial arts skills! 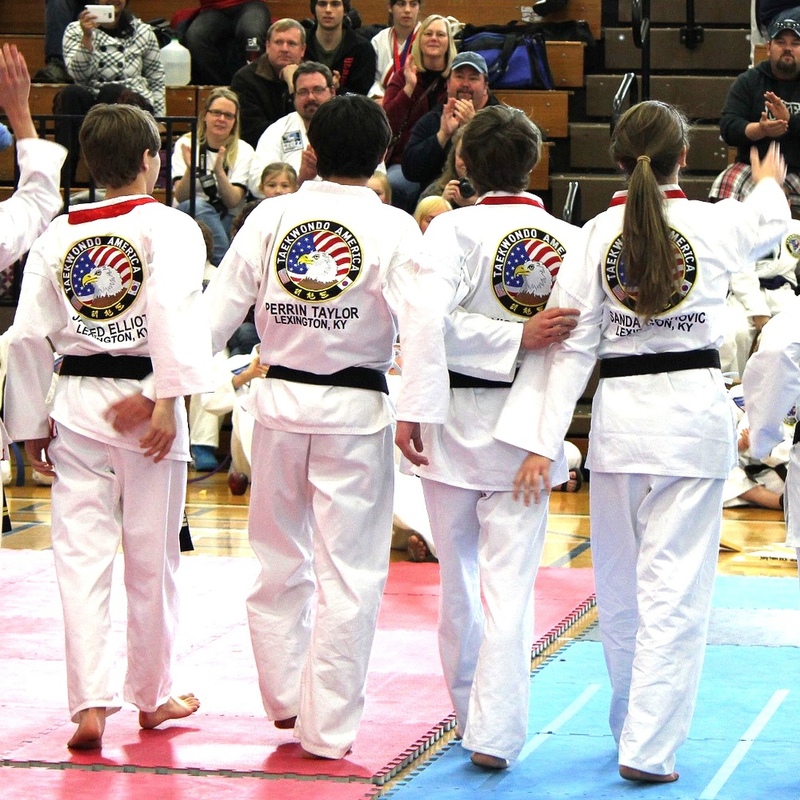 Our youngest martial arts and karate students are the future leaders in Lexington, KY.